The Tone it up challenge has officially ended! This week has been a really great week, not only for the challenge but for me personally as well. I have not felt this motivated and happy for a Long time! I finally have a lot of inspiration for future plans, not only for the blog but just for myself. I really believe the challenge has helped to shift my mindset to be even more positive than it was. Now that the challenge has come to an end, I want to continue on with the plan but obviously with a few more treats involved (hello easter eggs!). For now lets talk about the final week of the challenge. As I said in my previous Tone it up post, I wanted to make sure I was exercising and doing all of the workouts. Though I may not have managed an hour everyday, I made sure to do at least 20 to 30 minutes, which is what most of the Tone it up workouts are anyway, so it was very manageable. Anyone can do the Tone it up workouts on Youtube which are great. The ladies make the workouts quick and effective, so they are very easy. I focused on doing these type of videos, because then there really are no excuses! Even though some of the HIIT workouts make you feel like you aren’t going to make it to the end, Karena and Katrina keep you motivated the entire time. The meals were a little more relaxed this week as it is the final week, and the focus really was to workout consistently and shift the last few pounds or tone that booty a little harder. 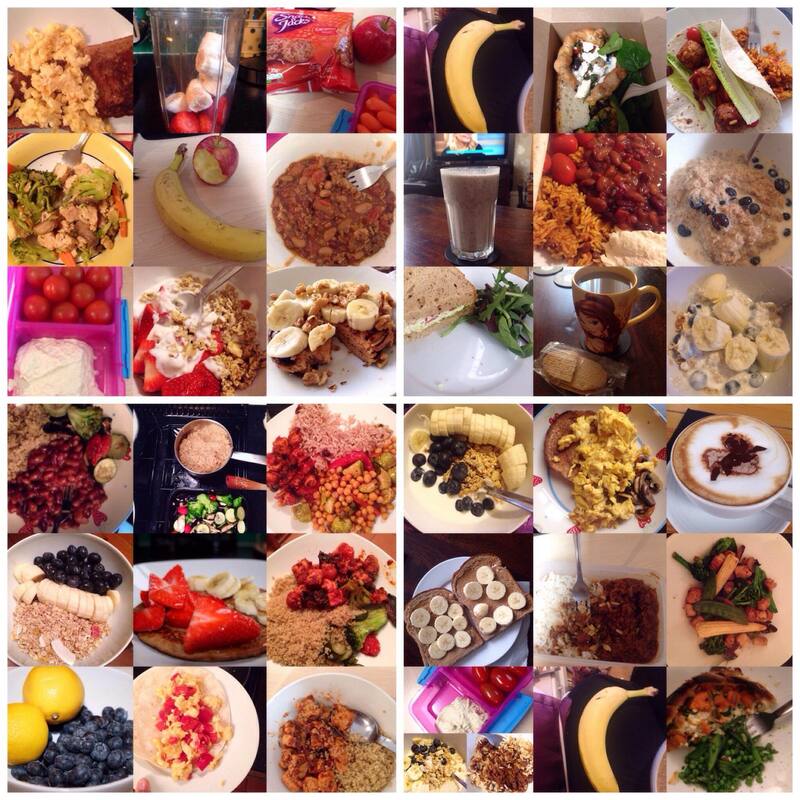 The whole TIU team are going into the next week doing the 7 day slim down! This is designed by K and K to shift those pesky last few pounds and really tone up. The 7 day slim down is really for those times when you have an event, or special party to go to and want to kick-start your weight loss. Some of the ladies who have previously done this have lost between 3- 8 pounds, but it varies for everyone. I ‘m excited that we are all doing this together, because the meals do get a little repetitive and not as flavorful as some others, but the results should hopefully be worth it 🙂 I have already started meal prep for the next 7 days, as I want to finish as strong as possible. I will let you know how the 7 day slim down goes, and that is when I will post the final results from the challenge and slim down. 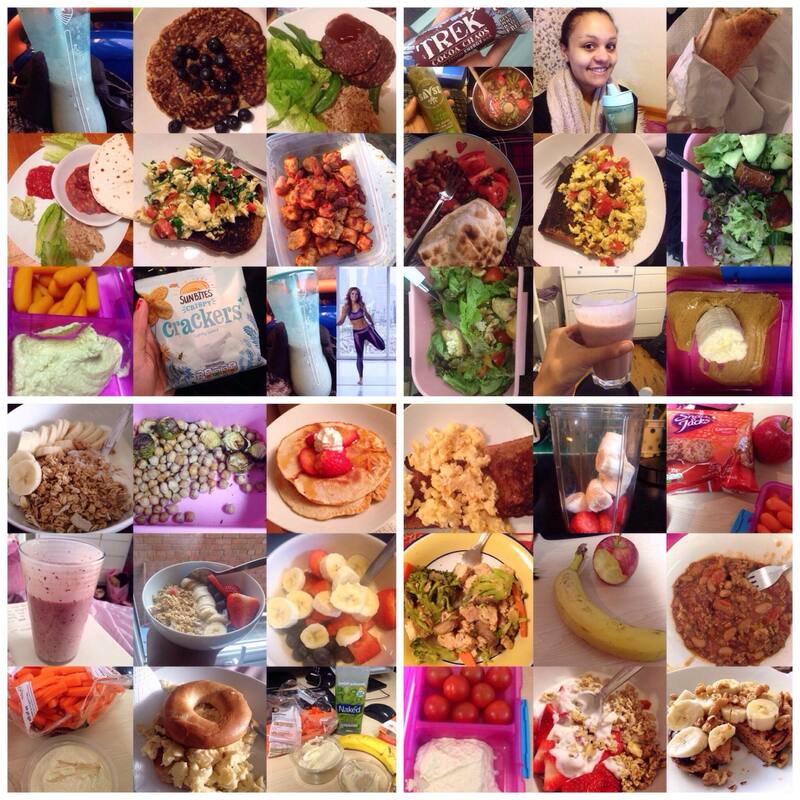 I am so happy I was able to do this challenge as it really has kick started a healthy lifestyle for 2016. Thank you for reading and joining me on the Tone it up challenge! Previous Post Why I Love my city… Liverpool!